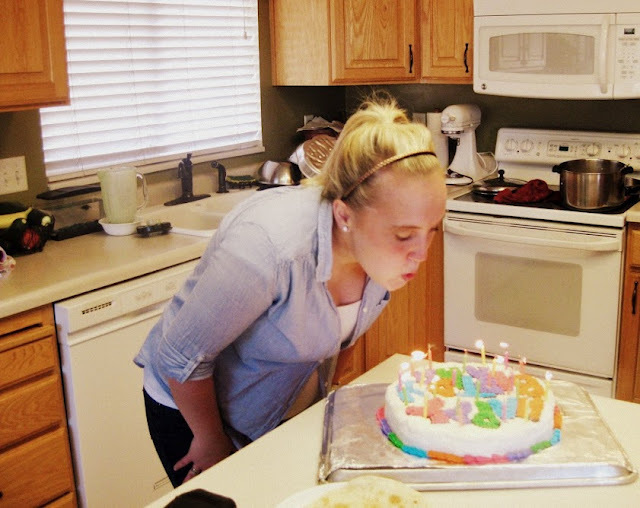 I had another birthday at the end of July (already?!) 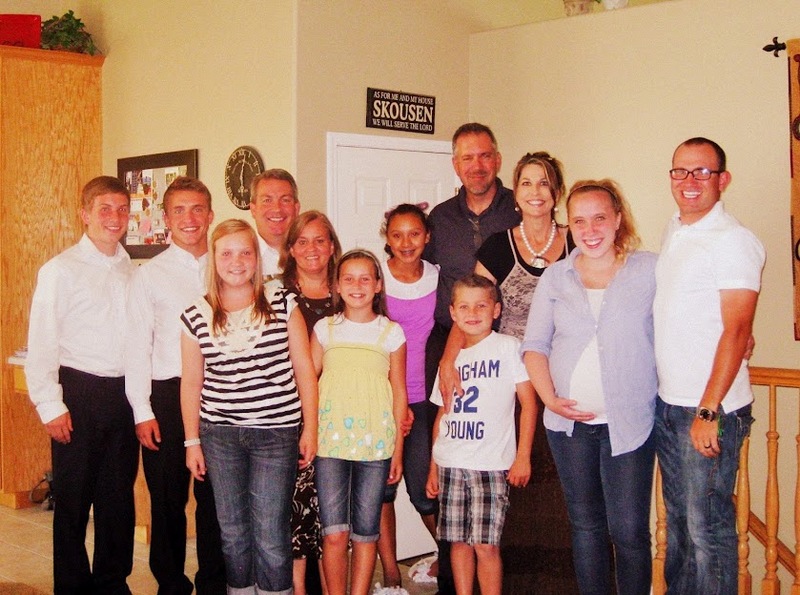 Some of our sweet friends, the Skousens, had us and the Williams over for a little dinner celebration. I didn't have a crazy party or receive any extravagant gifts, but it was wonderful to share in the simple delight of friendship. So grateful for good people and good food and the gift of knowing I am loved.